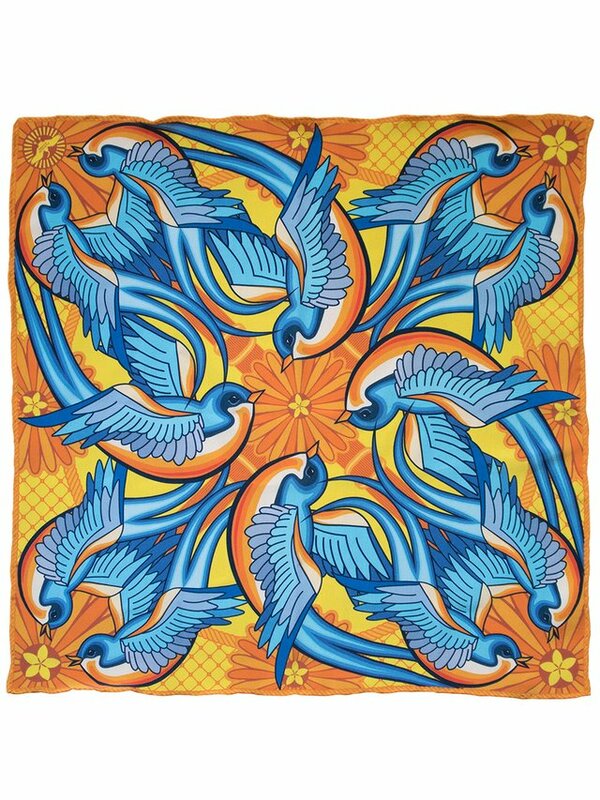 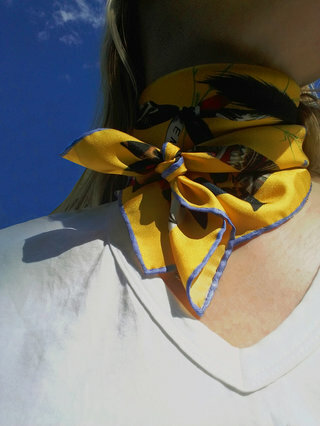 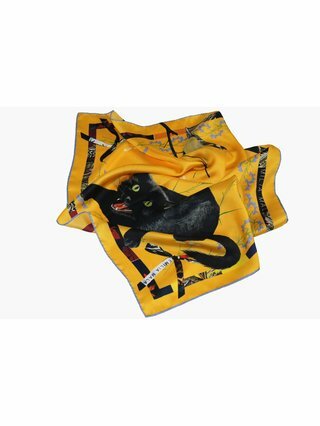 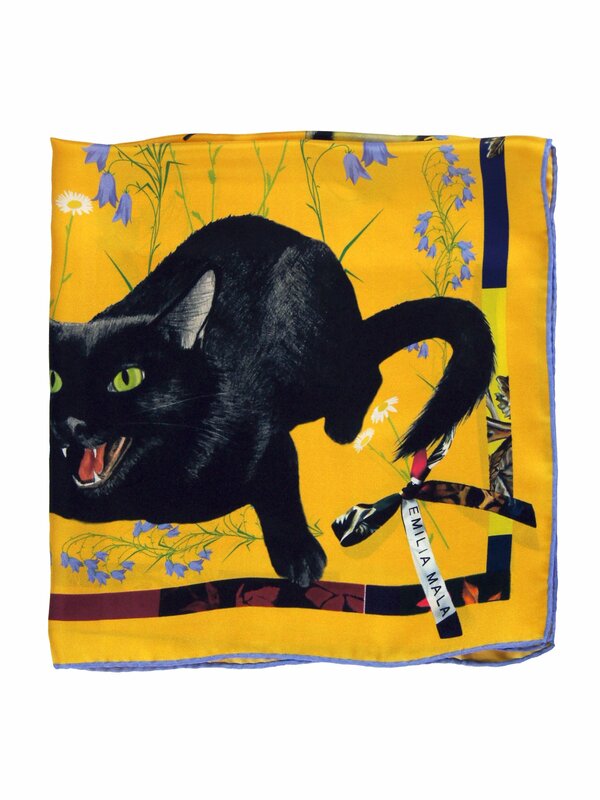 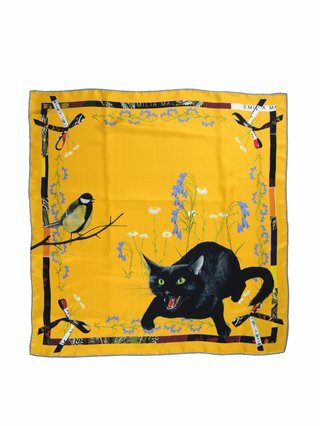 This bandana size square scarf has a beautiful and quirky cat and bird print. 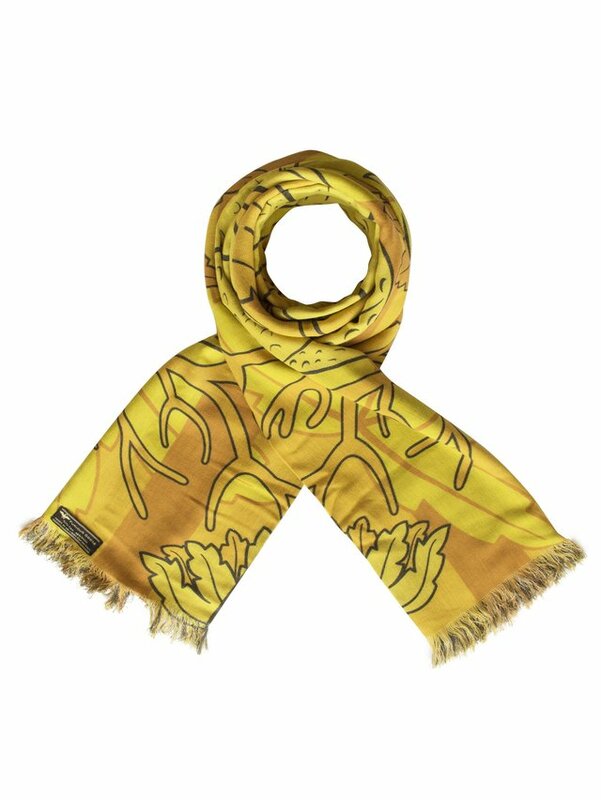 With its soft feel, this scarf will brighten up any outfit. 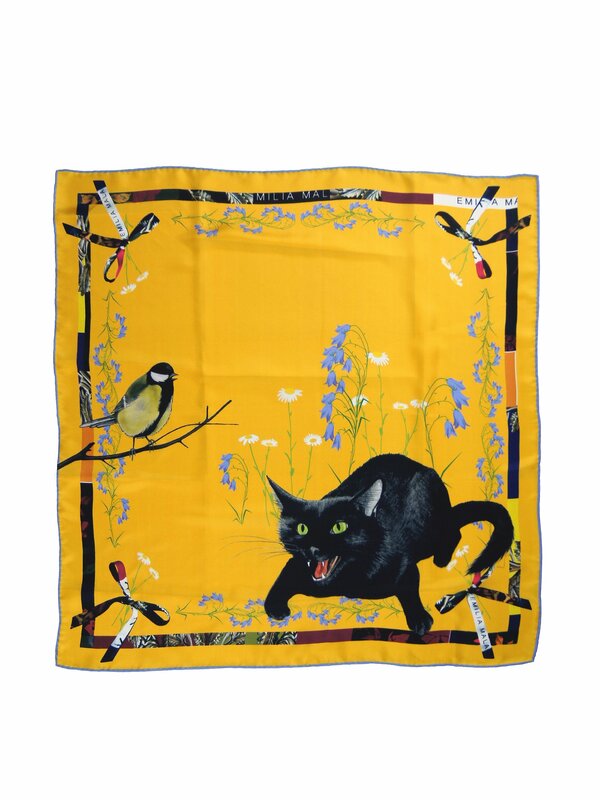 A must-have for every cat-lover! 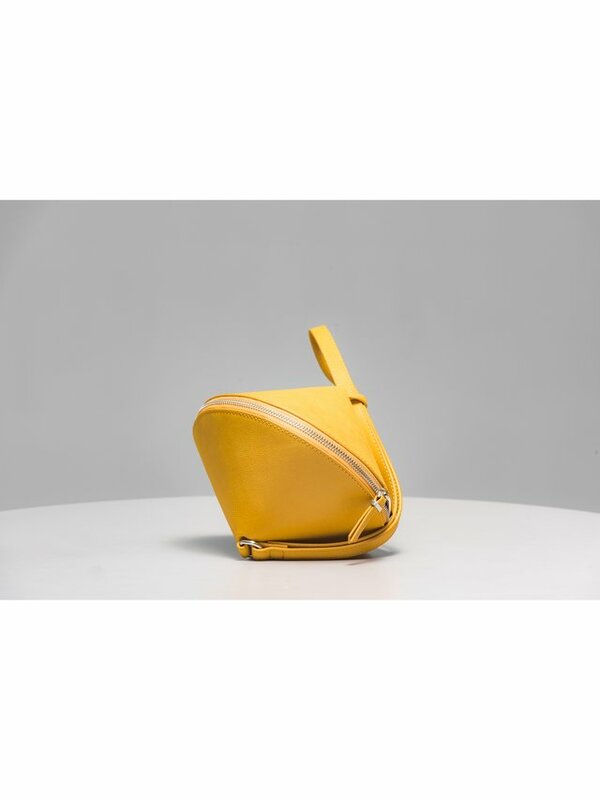 Cat Sauvage is made from luxurious silk twill and has rolled hem finished edges. 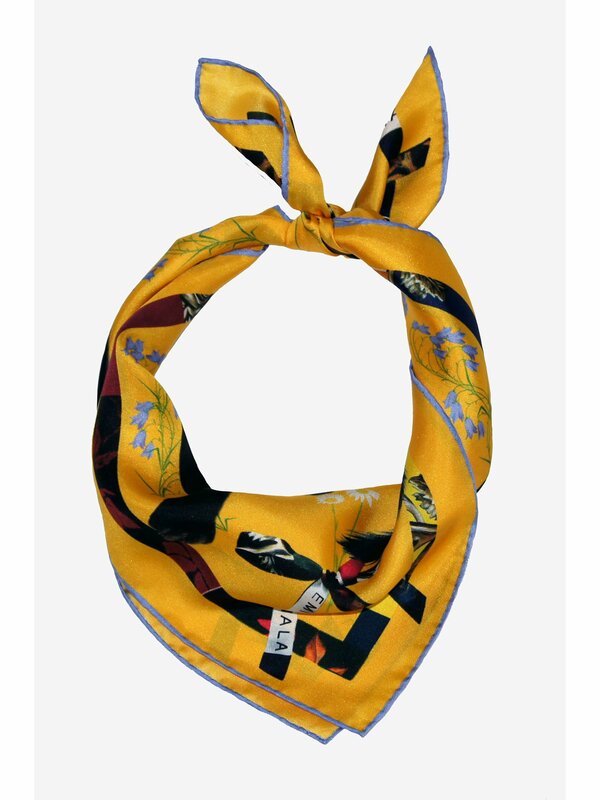 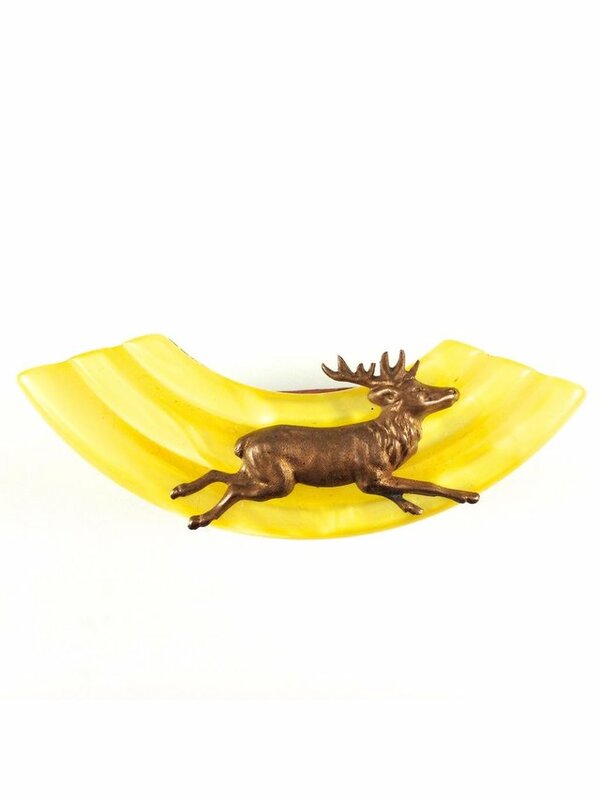 Perfect to use on neck, hair, head, arm or on your bag & style it however you like.